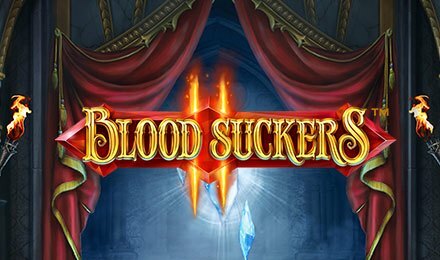 The Halloween atmosphere can already be felt at Moon Games on Blood Suckers 2 slots. Play this game from NetEnt now and enjoy the features! Determined to get back what is hers, Amilia is ready to combat the demons to find the hidden treasures! And you can help her by rolling the bloody reels of Blood Suckers 2 slots. Made of 5 reels and 25 paylines, this online slot game is all about spookiness and skills. While you find the golden treasures, Amilia will be there to help you with her crossbow skills. If you are brave enough, she can give you rich rewards like Scatter Shot, Bonus Shot, Hidden Treasure Bonus, Free spins and Wild Substitutions.